I like their Pure Piggy dog chews. Cute name! I like the Ruff N' Tuff Stainless Steel Pails, they seem to be really durable and would likely last a long time. Thank you. I like the Pure Piggy™ Pig Pizzle 5627 6 pack 6-7 inch chews. JamieLoveSweeps is me, and I'm following on Pinterest. I like the pure piggy dog chews. Our dogs are about 10 months old but still chew up everything so I would love something for them to chew besides my shoes, cloths, furniture, etc.. I like the Bella Canister Espresso, great thing to store their treats in. 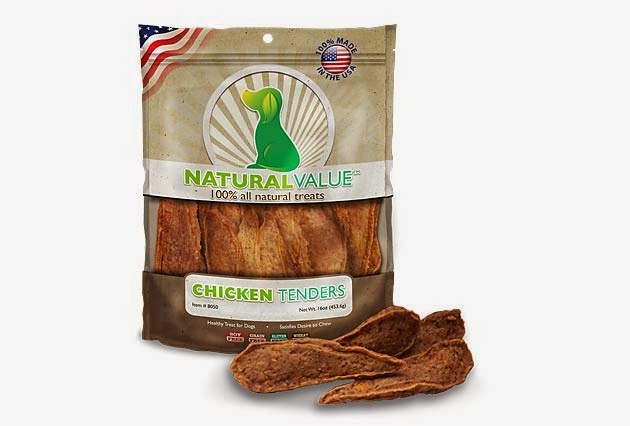 My dogs would like the 12 inch Nature’s Choice® – Pressed Rawhide Bones. I like the metallic blueberry bella bowl.